This product has been discontinued. Please refer to the door assembly (with optional sliding glass window side kit), part number 03LX6650214S. All steel and glass front door assembly. Includes wiper motor assembly. 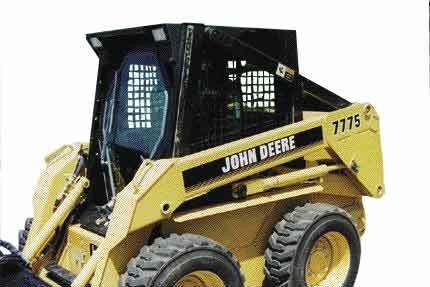 NOTE: Rear window is standard equipment from skidsteer manufacturer.